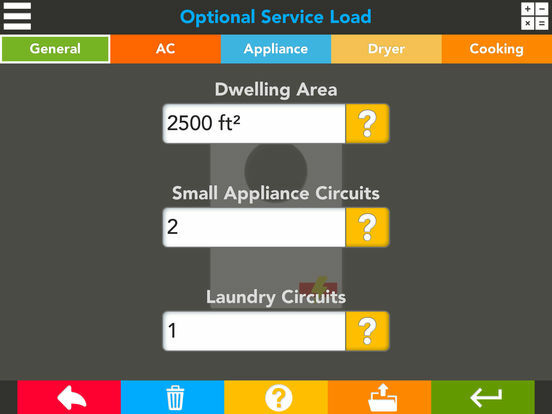 The best residential service load calculator on the app store! 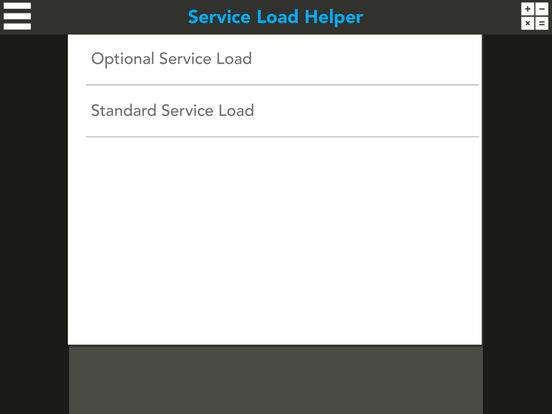 Service Load Helper will assist you in doing a standard or optional residential service load calculation. 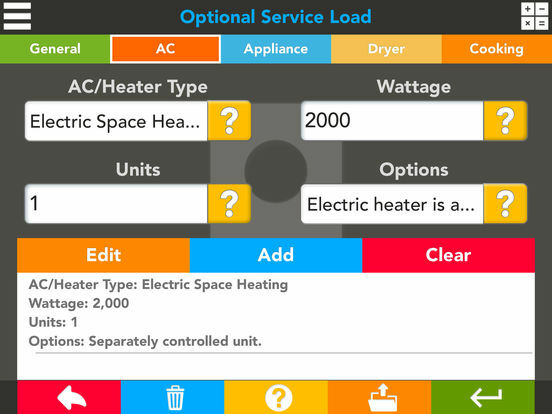 Just select the type of calculation and fill in all the required information and receive the proper service size, feeder size, and ground size for the service. 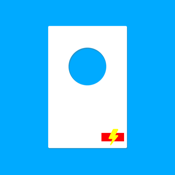 This is a great tool for any field professional or office worker. - NEC 2011 and NEC 2014 selectable code references. - Step-by-step help section to guide you through the calculation. 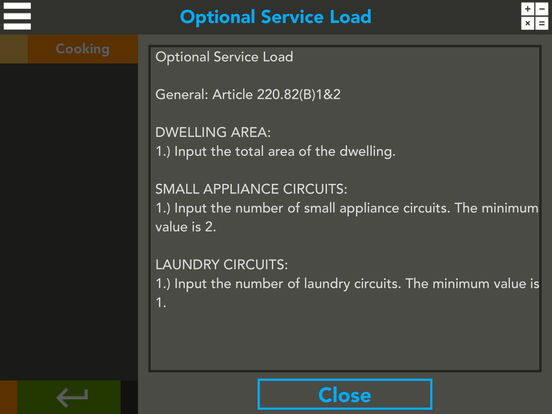 - Optional or standard residential calculations. - Service size, feeder size, and ground size. NFPA, National Fire Protection Agency, National Electrical Code, NFPA 70, and NEC are registered trademarks of the National Fire Protection Association and are not associated with ReiWare, LLC in any way.